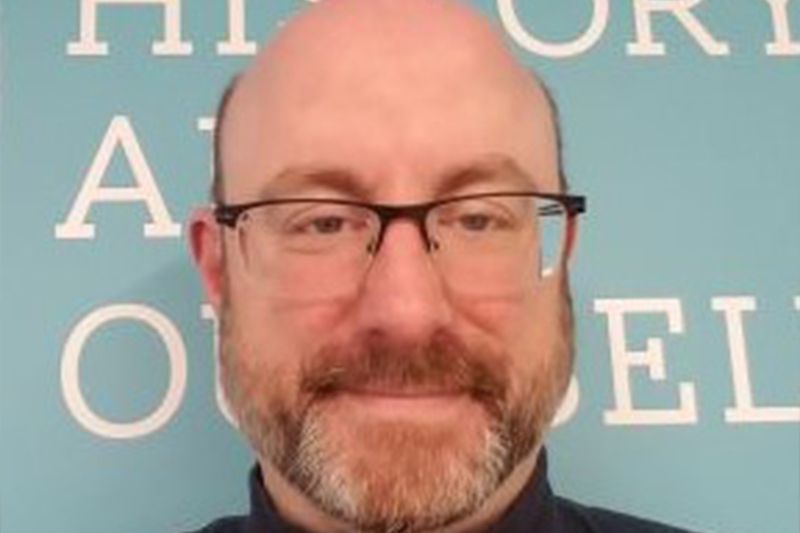 Kevin Feinberg is Senior Program Director at Facing History and Ourselves, a nonprofit educational and professional development organization that engages students of diverse backgrounds in an examination of racism and prejudice to promote the development of a more humane and informed citizenry. In working towards this mission, Kevin has provided professional learning opportunities and coaching for thousands of teachers and hundreds of schools over the past 20 years. Previously, he taught social studies at Satellite Academy High School, a New York City public transfer school in Jamaica, Queens. He has a BA from the University of Pennsylvania and an MA from Teachers College, Columbia University.